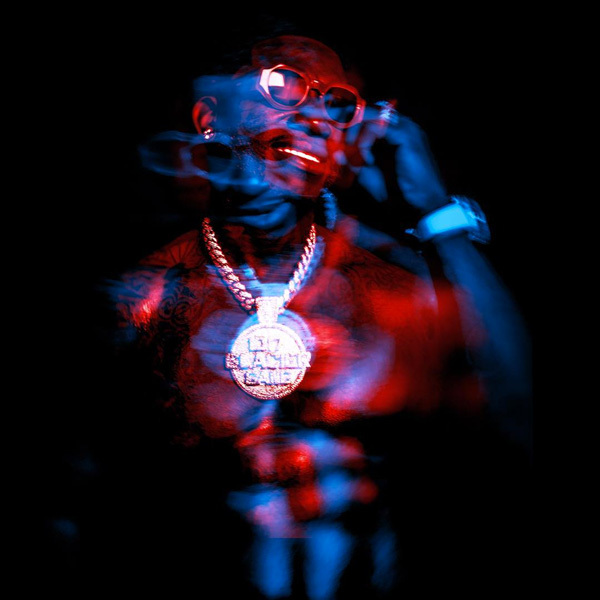 Home / ALBUMS / Gucci Mane / Album Stream: Gucci Mane "Evil Genius"
Album Stream: Gucci Mane "Evil Genius"
Gucci Mane's long-awaited "Evil Genius'' album has arrived. Serving as his sole album release of 2018, Evil Genius features guest appearances from, Bruno Mars, Kodak Black, Kevin Gates, 21 Savage, Quavo, YoungBoy Never Broke Again and Lil Pump. Producers on the LP include Metro Boomin, Murda Beatz, Southside, Honorable C.N.O.T.E. and more. Last year the 1017 boss released three albums including "Mr. Davis," "Drop Top Wop" and "El Gato: The Human Glacier." Stream Guwop's new 18 track album below.